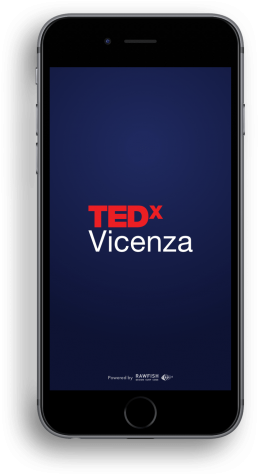 We’ve developed the event app for the TEDx conference in Vicenza. 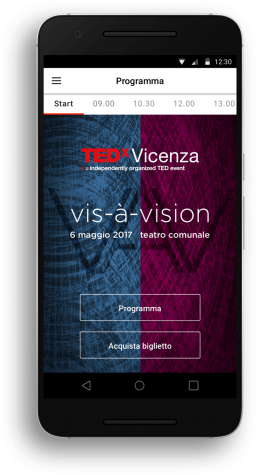 Using the app, it’s possible to be updated about the conference programs and all the upcoming speeches. 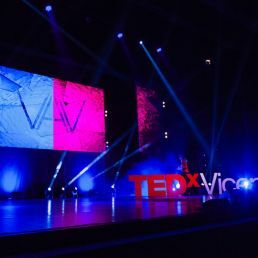 Users can also watch the talks in streaming. 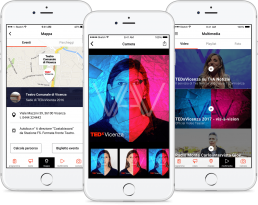 To the more generic functionalities, we’ve also added some social aspects: the app allows to publish pictures of the events adding personalised frames together with the official logo. The app also includes maps to help find parking lots and the location of the main events.